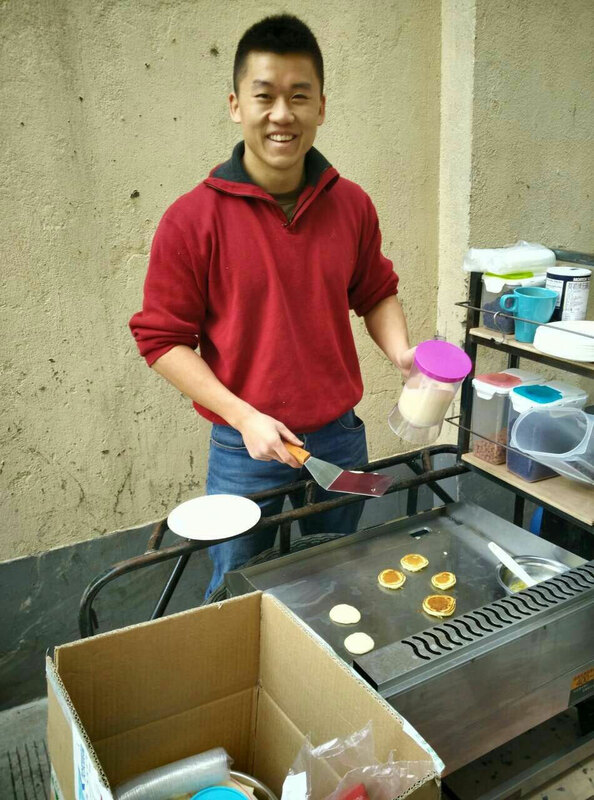 Jieming is a commodities trader by day, and the owner of People's Pancakes (a street-side pancake tricycle) by night. Born in Hunan, China, Jieming spent most of his life in Hong Kong and the US. Jieming has been fascinated by Africa for many years, and has always wanted to work there. After graduating and working for two and a half years, he has decided to leave his job, drive himself there, and explore the continent --and everything in between-- mile by mile. I spent the first 25 years not really questioning why I did what I did, because I followed what everyone around me did. I went through school to get good grades, and got a good job to please my Asian parents --a job which turned out to be fantastic nevertheless. Only after working for two and a half years have I realized that I can and should live for myself. Through this trip, I hope to look within, to reflect on what makes me smile, what makes me cry, and better understand who am I. By leaving a good job to take this trip, I am going against the classic paradigm in modern society of what one should do. And although I think I have made the right choice, the freedom and uncertainty both scares and excites me. The physical process of traveling overland is only one facet of this uncertainty; the other is not being sure of the direction that my life will take from here on out --not because i'm limited, but because the possibilities are endless. I will let my curiosity an open-mindedness lead me on this trip and seek to actively put myself out there to dive in to what the world has to offer.